The most popular of remote control hobbies right now has to be drones. You might just consider a drone a futuristic remote controlled helicopter (quadcopter). Drones are all the rage right now, and if that's what you're interested in, then be sure to visit Drones 101. In this section, we feature the other major remote control hobbies, including RC planes, cars and boats, as well as HO model train sets. There's just something about having remote control of these tiny vehicles that's downright enticing! When I was a kid, my contact with remote-control hobbies included slot car racing and HO train sets. 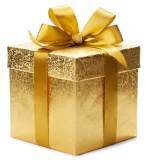 Both sports are tons of fun, super easy to master, and they remain very popular to this day. 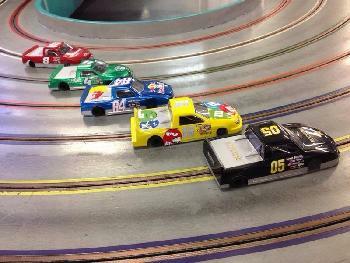 The slot car track is a public indoor miniature racetrack, usually constructed of plastic. Each car lane has a shallow groove which runs the full length of the Speedway, with metal sides. These metal rails transmit the electric power which makes the car run; and the car itself has a slot or pin which drops down into the groove. This guides the car as it makes its rounds in it's assigned lane. The pilot has a small controller with which he throttles the speed of the car up and down. There is a lot of room for artistic customization of the cars, which many hobbyists enjoy. And some folks have the room and money to construct big slot tracks at home. This can also bring into play artistic ability; as the hobbyist strives to make the "Raceway" environment attractive and realistic. Back in the day, we used to take our own tiny slot cars to the neighborhood hobby track (which was indoors). It looked something like the photo above, and we thoroughly enjoyed it. It was cheap entertainment and a thrill to race your friends (especially when you had a high-speed crash). Back then, slot car racing was in its infancy, and the cars often flew off the track, especially on turns. Today's slot-car equipment is more advanced, and some cars even carry a microchip which allows for better control. Slot cars are probably the cheapest and easiest RC hobby to master. 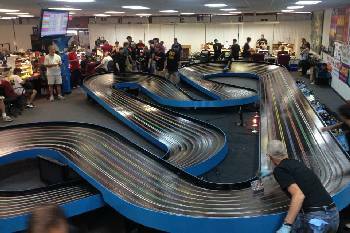 If you think you might be interested in this fun and popular sport, first make sure there's a slot car track close to you. This website shows the location of hobby tracks on a map: https://www.zeemaps.com/view?group=2121358 . If you would rather mess around with freestyle RC cars (no track), don't miss Remote Control Cars. Drones might just be your cup of tea! Get up tp speed here: Drones 101 . 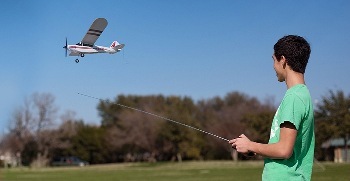 Or what about RC airplanes or RC model boats? Read up on the hobby of HO model railroading here.